A zine is a homemade publication where there are no set-in rules on how to make one! That makes it one of the most fun ways of feeling free and powerful after creating one. 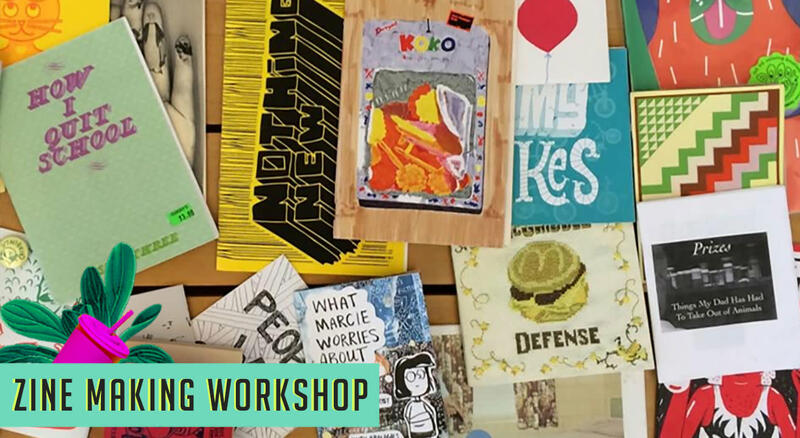 Everyone can be an author to make a zine and that's what makes zine-making so awesome!